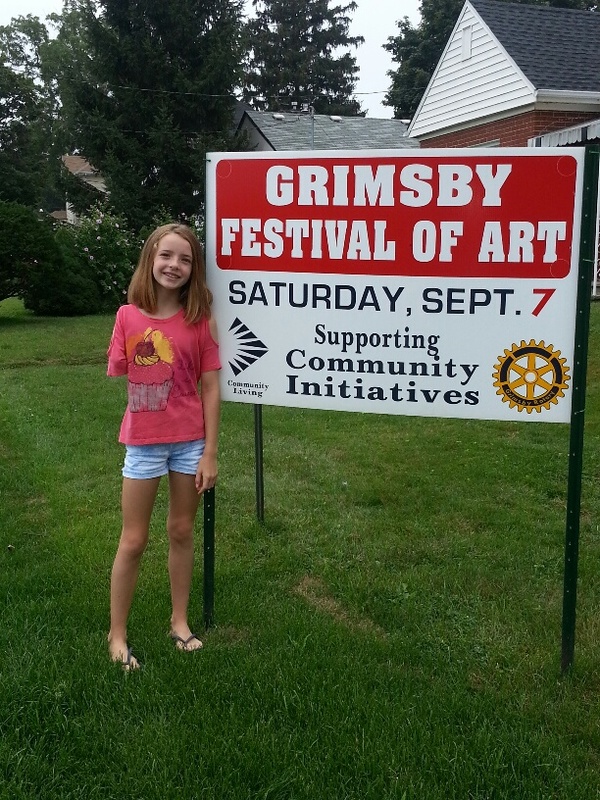 September 2013 was Olivia’s 1st Grimsby Festival of Art. 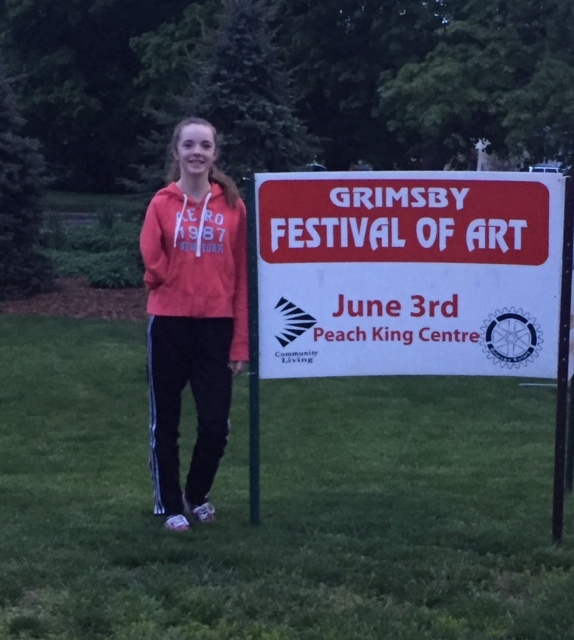 June 3rd will be Olivia’s 4th Grimsby Festival of Art. 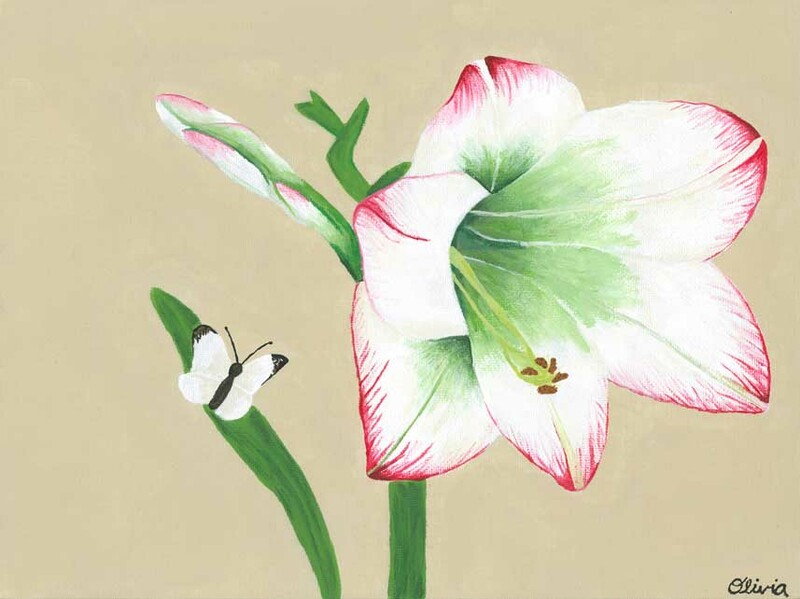 Come by and visit the Butterfly Brushes display the Festival will be at the Peach King Centre from 10am-6pm. Just in time for Mother’s Day. Looking for an unique card? Taking orders for large cards ($5.00) up until May 5th. Email olivia.book@yahoo.ca to place your order. Prints will be available at the Grimsby Festival of Art. For the 2nd year in a row Butterfly Brushes has been nominated for a Hamilton Spectator Reader’s Choice award. Nominations are being accepted up until July 31, 2017. The 15 artists with the most nominations will move on to the final selection. Click on the following link and vote every day! !